West Elm Bedroom Look-A-Like On a Budget! DIY Moroccan Tile Look with a White Sharpie! 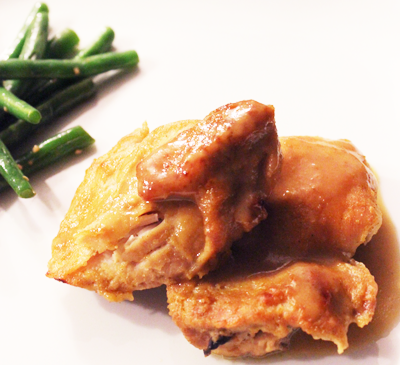 Today I adapted this Maple Dijon Chicken recipe found here to only include the basics...and guess what..this meal was VERY flavorful and it was a hit with the whole family.